A sucking chest wound is a hole in the chest (from a gunshot wound, stabbing or another puncture wound) that makes a new pathway for air to travel into the chest cavity. When the chest cavity is expanded in order to inhale, air not only goes into the mouth and nose like normal, it also goes into the hole. Sucking chest wounds are dangerous because they lead to collapsed lungs (pneumothorax). Treating a sucking chest wound requires two things: keeping air from going in while still letting extra air out. It can be difficult to identify when a penetrating wound to the chest is sucking air or not. They don't always make noise. Assume any penetrating wound to the chest is a sucking chest wound, whether you hear it hissing or not. Seal the sucking chest wound. Put something plastic (preferably sterile or at least clean) over the hole and tape it down. You can use a first aid device called a chest seal for this. Or, another trick is to use the packaging that sterile dressings come in. Peel open the packaging and tape the entire plastic portion over the sucking chest wound. Remove the seal if necessary. If you suspect a tension pneumothorax is building, take off the seal to allow the air to escape. Taping the seal on three sides is supposed to allow air to escape while blocking air from sucking in. In my experience, that doesn't really work so well. Blood tends to glue the plastic to the wound. Careful observation works much better than improvised chest seals. Just watch for signs of pneumothorax and remove the seal if necessary. There are chest seals made specifically for sucking chest wounds, but nothing beats careful observation. If you do have to remove a chest seal to relieve a tension pneumothorax, you probably should leave it off. Removing the seal will most likely let the pressure out and equalize the pressure inside the chest with the outside atmosphere. Again, watch the patient closely for signs of tension pneumothorax. Recognizing a tension pneumothorax is difficult if you haven't been trained in first aid. 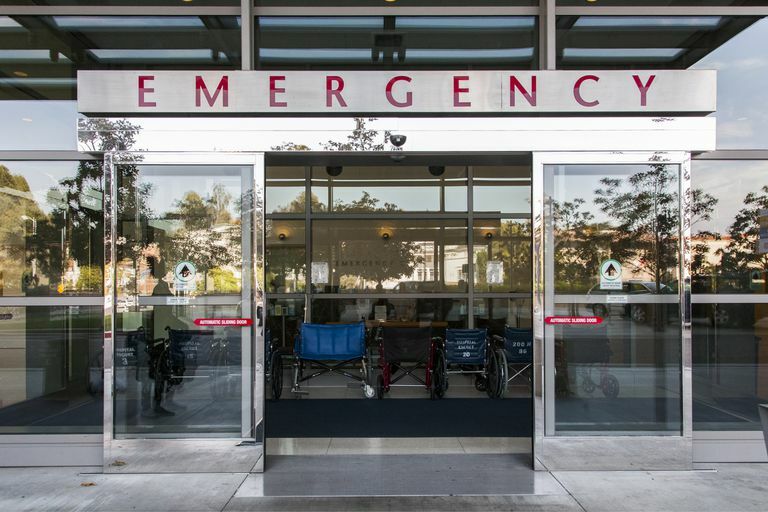 If you have a patient with a penetration wound to the chest of any kind—industrial accident, gunshot wound, stabbing, etc.—the most important step is getting professional emergency medical help. Don't hesitate to call 911 or get the patient to the emergency department as quickly as possible. Henry, Mark C., and Edward R. Stapleton. EMT Prehospital Care. 3rd Ed. 2004. Mosby/Jems.